Have Father’s Day weekend plans? 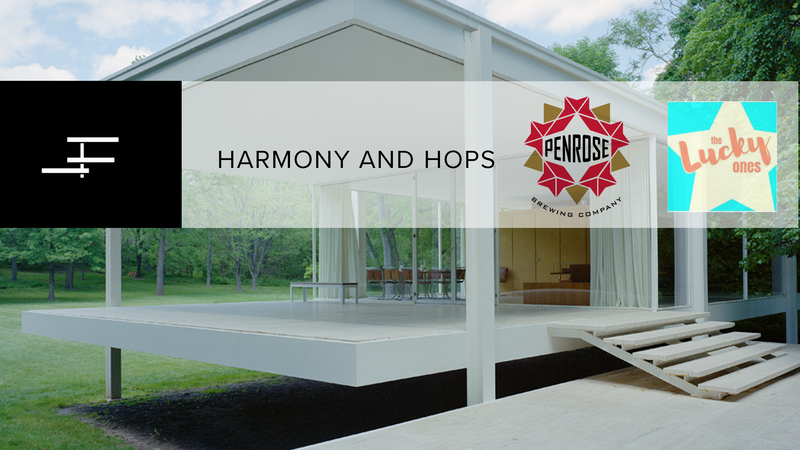 Bring Dad out to sample Penrose Brewing Company brews and enjoy live music from The Lucky Ones on the decks of the Farnsworth House! Ticket price includes six 4-ounce tasting samples, bar snacks, a pretzel necklace, and the priceless opportunity to hang out at Mies van der Rohe’s masterpiece! Click below to get your tickets now!